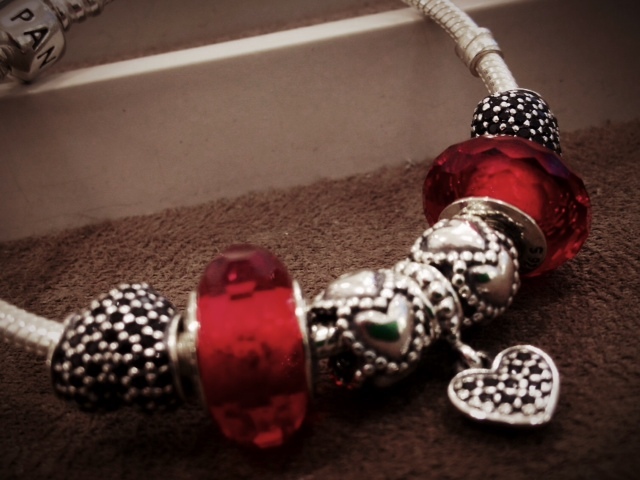 Happy New Year to you all from everyone at Pandora Bath! We hope that you all had a wonderful Christmas, and if you were lucky enough to get a gorgeous Pandora charm bracelet and that you’re looking forward to creating a fabulous and truly individual piece of jewellery. 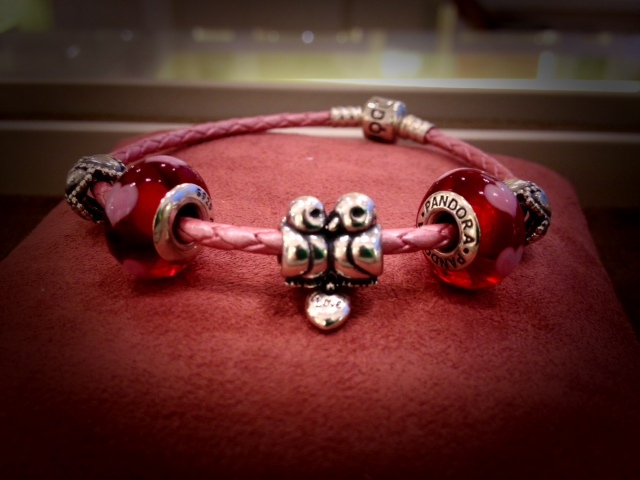 Here at Pandora, Bath, we had a great time helping you find the perfect Christmas present for that special someone. And to all those slightly bemused (yes gentlemen we do mean you) by the bright lights and dazzling array of charms and gift ideas we salute your dedication to finding a gift that shows you really care. We had some adorable additions to our vastly growing charm collections this Christmas, with many proving to be extremely popular. The charming dangly enamel Gingerbread Man was a particular favourite with some of the more prepared Christmas shoppers. Apologies to those who missed out on this one, it appears even Pandora weren’t prepared for their increasing demand. The new sterling silver stocking also seemed to be very popular with the intricate detail attracting a wide variety of customers. Along with the great value price of £25 this was described as ‘the perfect stocking filler’ (please excuse the pun) by our shoppers. Finally, for those looking for a bit of sparkle and glamour this Christmas, the new cubic zirconia Pavé charms provided the perfect amount of bling for your bracelet. With Pandora celebrating its 30th anniversary this Christmas topped off what was already a fantastic year. 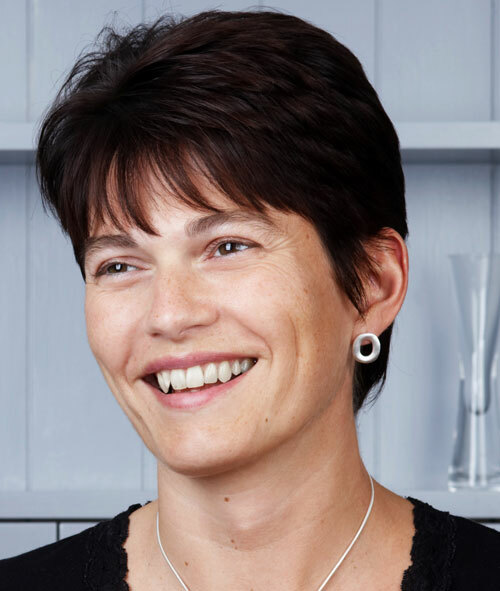 Pandora Bath opened its doors to the public at the end of August this year and we couldn’t be happier with the response we’ve had, with both new and regular faces popping in to see what’s on offer. So thank you to everyone who’s visited us so far and please tell your friends about us as we would love to introduce some new faces to the wonderful world of Pandora. But now January is upon us, along with waking up when it’s still dark and trudging back to the office as the weather struggles to decide what to do with itself (although if we’re honest, we wouldn’t mind a bit of snow!). However, Pandora Bath is still going with its January Sale and with up to 40% off it’s the perfect time to treat yourself. But it won’t be on for much longer so pop in and grab a bargain. 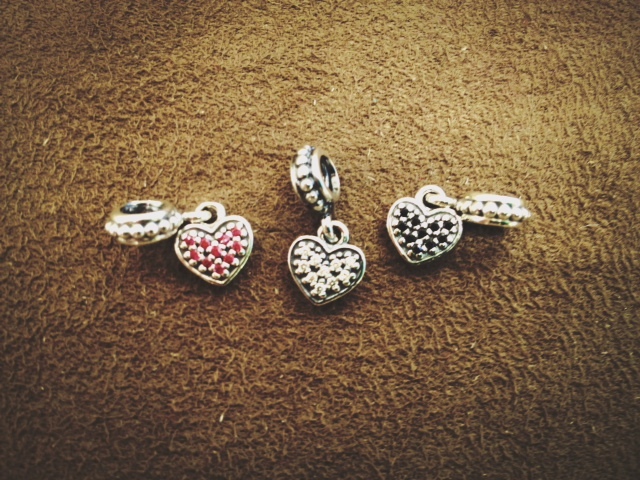 If you’ve had enough of the sales and the January blues are slowly creeping in do not fret Pandora lovers, as the new 2013 valentines stock has just arrived! And I guarantee you will not be disappointed. 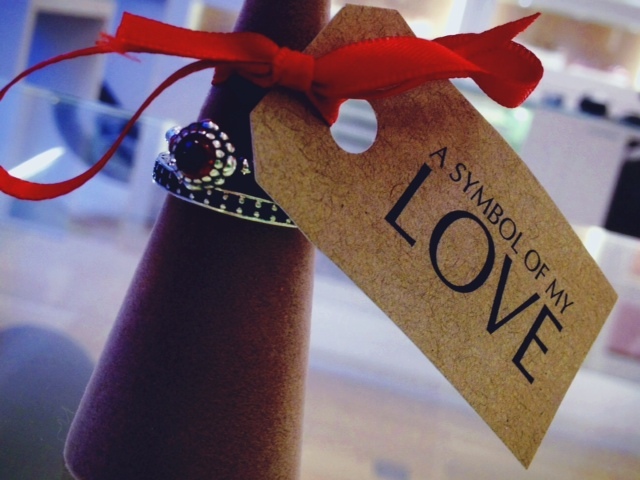 Even some of our staff are eager to get their hands on the gorgeous new loved up pieces! Emma (Supervisor) loves the new dangly pavé heart charms, whilst Jodie (Full-Time) cannot wait to add the turtle-doves charm to her bracelet. This seems to be a favourite among most of the Pandora Bath staff. 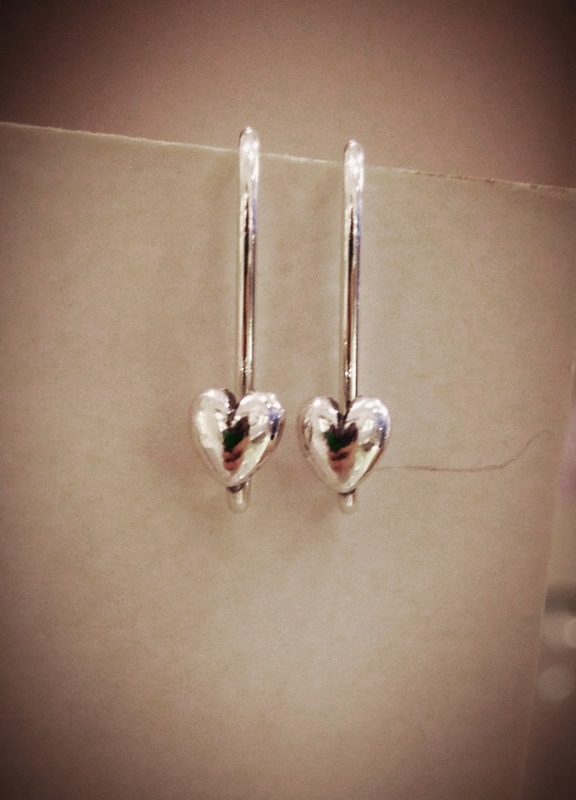 As do the new elegant drop heart earrings in a sparkling sterling silver. 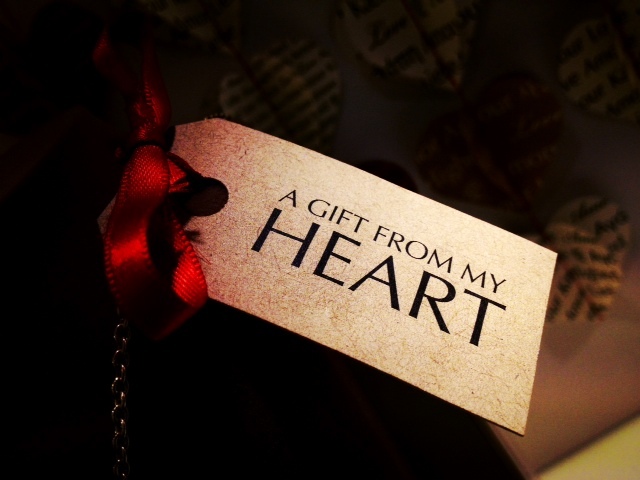 Keep an eye out for your favourite additions ladies (and gents of course) and start placing those ‘subtle’ hints, as always, here in the Bath store we’re happy to help with any questions and hopefully we can help some of you find the perfect valentines gift. The new Mother’s Day charms will also soon be making an appearance in our store so I’m sure you cannot wait to show your Mum’s just how much you love and appreciate them. But for now, I’ll leave you with thoughts of sparkling hearts and gorgeous gold. Stay glued to the blog as our members of staff will update with their own Pandora favourites as well as what they plan to add to their ever growing collections. 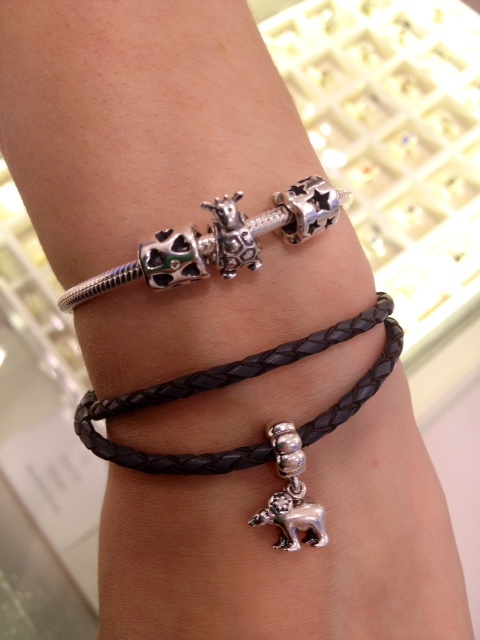 You may even find some inspiration for your own Pandora jewellery! Visit the Pandora Bath store here! Make all your moments Unforgettable! 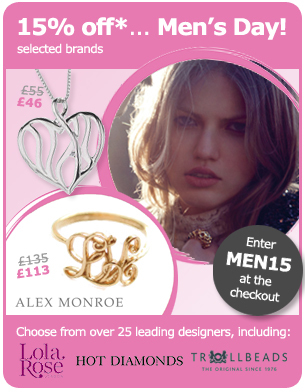 It’s that time of year again where we treat all our fabulous men to a little money off! Girls, we all know that the men in our lives sometimes need a little push in the right direction, and with Valentine’s Day fast approaching we thought we’d make it a little easier for them to pick out something special just for you! It’s also Men’s Day in our fabulous stores in Leamington Spa, Solihul, Milton Keynes and Bath today until 8pm, where not only will guys receive 15% off their purchases, but we’ll also have beer and nibbles to make the whole experience a little more bearable, as well as a free gift-wrapping service and our friendly, knowledgeable staff on hand! Unfortunately, Thomas Sabo and Pandora are excluded from this discount, but we have some offers to make up for that – spend £100 on Thomas Sabo and you’ll receive a gorgeous charm box worth £15, and spend over £100 in-store on Pandora to receive a £15 gift card to spend at fabulous! There now, don’t say we don’t spoil you…! 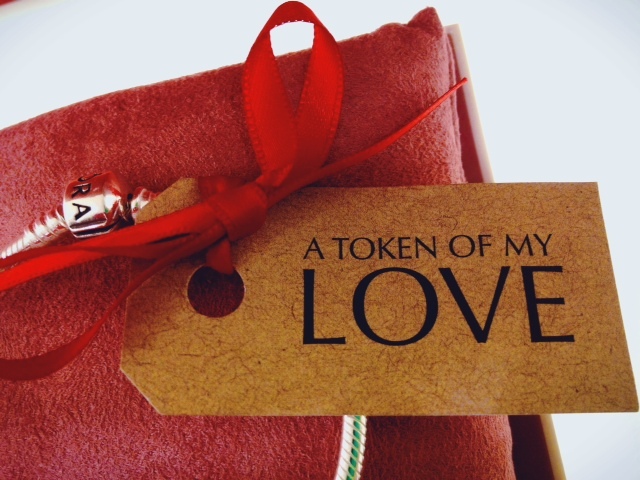 Browse our Valentine’s gift ideas here, or pick out a romantic charm here.